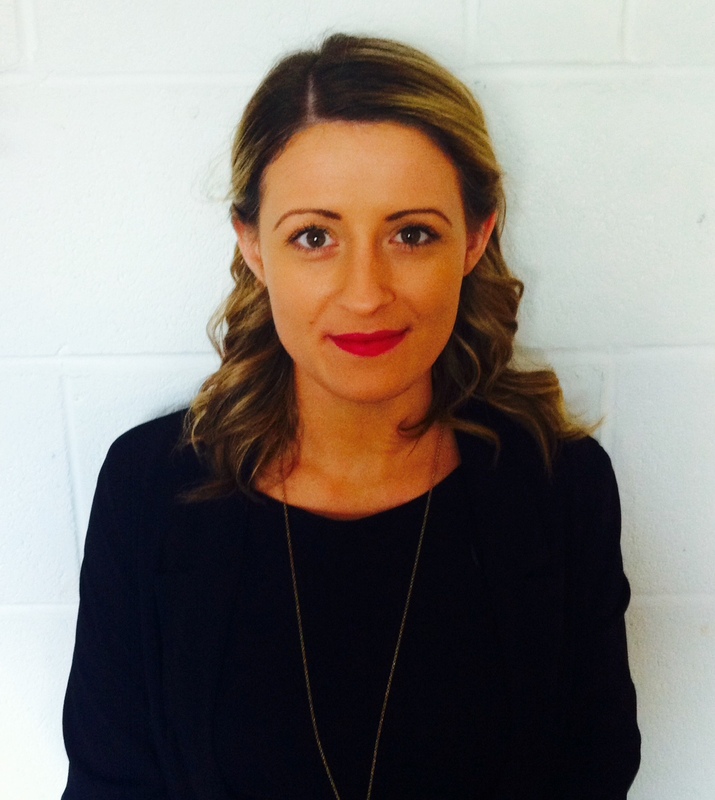 Posh Nosh is one of Irelands leading catering companies. Whether you require delicious food for a corporate event, wedding or party, we will offer you the same professional advice and personal service throughout. 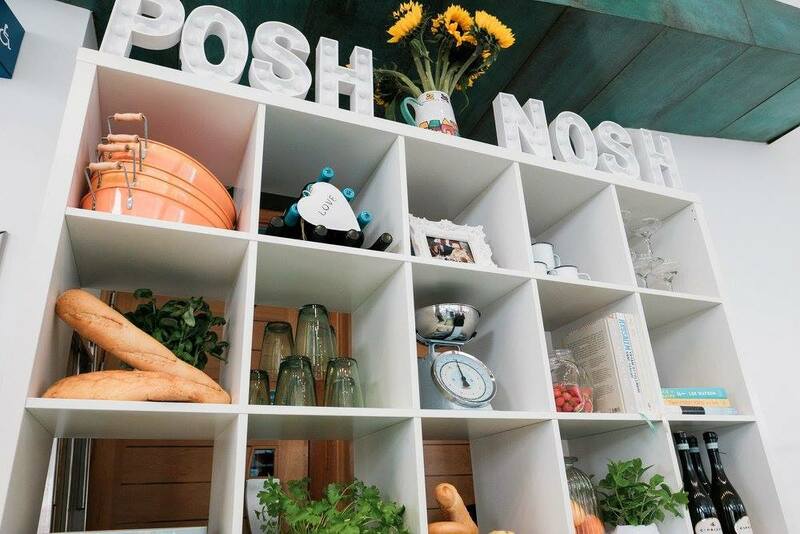 Posh Nosh has nearly 30 years experience in creating fabulous food and delivering innovative events. 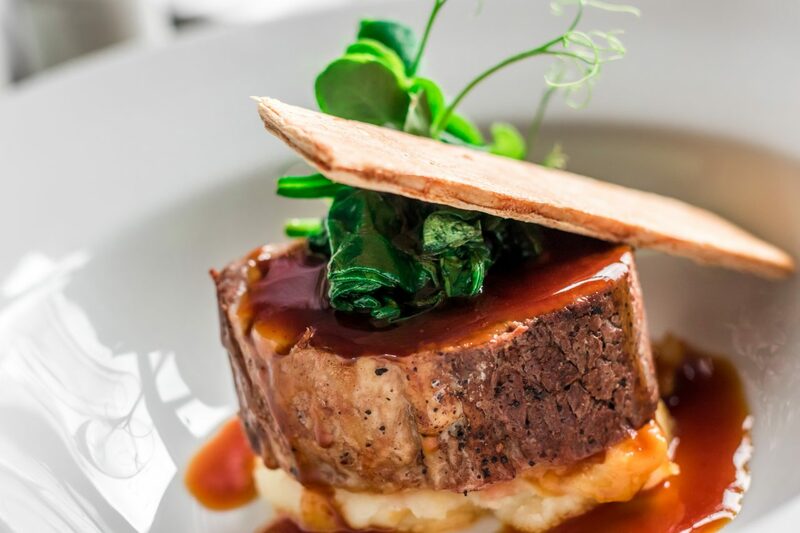 We are passionate about using quality ingredients sourced from local suppliers. We pride ourselves in exceeding our clients expectations thus gaining a reputation of which we are incredibly proud. .thank you so much to you and your team for helping make our wedding so great. Posh Nosh were absolutely amazing on the day, and you have been a pleasure to deal with in the lead up. The food was delicious, and the timing of everything perfect. 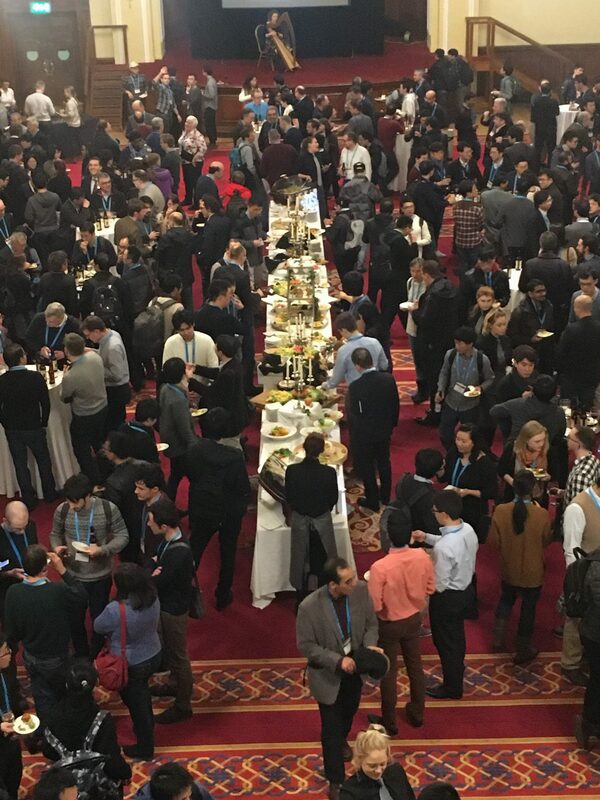 I believe a few guests at the temple even went away with the recipe for the soup, and the starters and main course back at the Townhall were equally as delicious. " 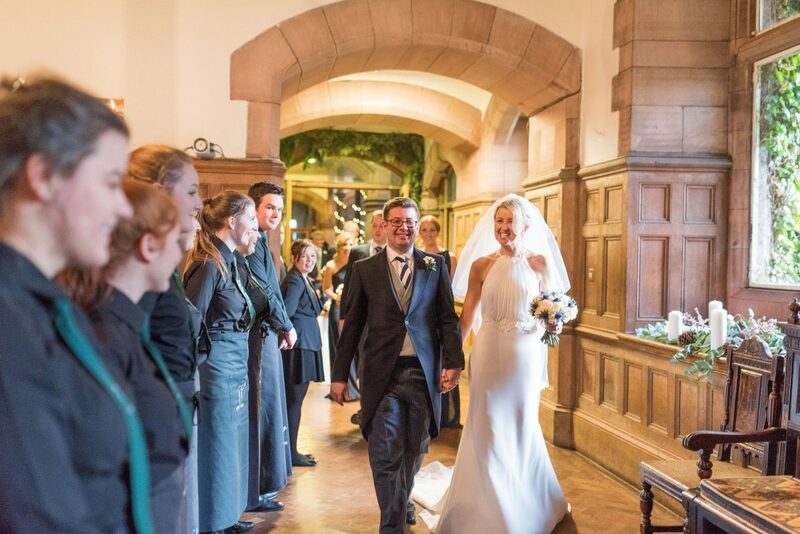 Our second-to-none service and meticulous attention to detail from our team, will guarantee that your special day will be much better than anything you may have wished for. 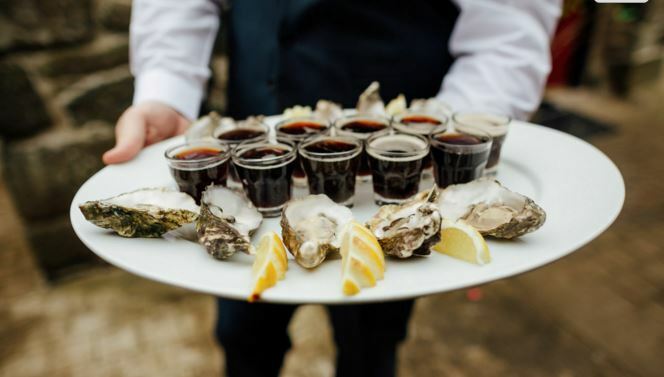 Due to our vast experience in catering in many venues throughout Ireland, we know that you want a ‘one-of-a-kind’ day to remember. Our professional team will be on hand to help you achieve this. Our menus offer an extensive selection of choices for your wedding, from canapés through to supper, and everything in between. Even brunch the day after! Our skilled chefs are always looking for new dishes to offer and will be more than happy to discuss what you might have in mind to design your ideal menu. "Words will never be enough to thank you all for the wonderful wedding you gave us. Everything you do is 5 star, your customer service is incredible and your food divine. You are simply the best!" Are you looking for the perfect catering package for your next corporate event? 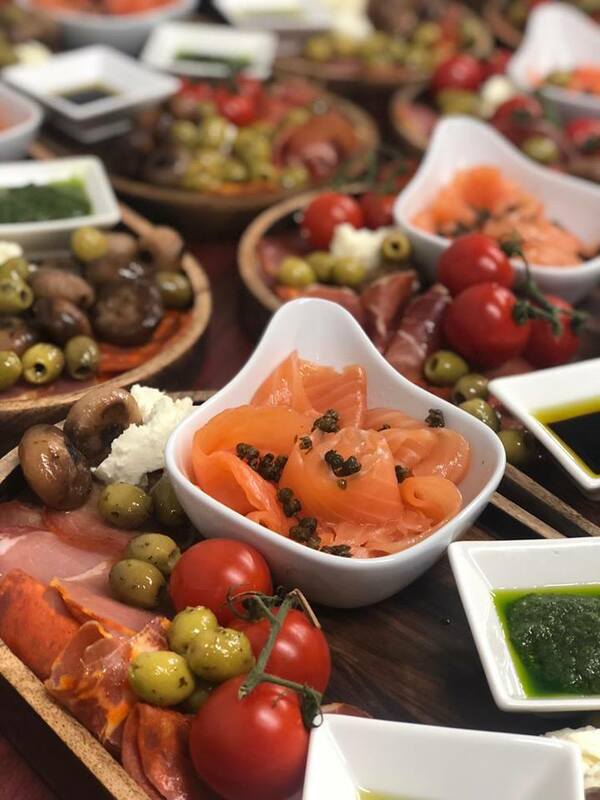 From boardroom lunches to product launches and gala dinners, we will work with you to create a bespoke catering package that meets your requirements and exceeds your expectations. 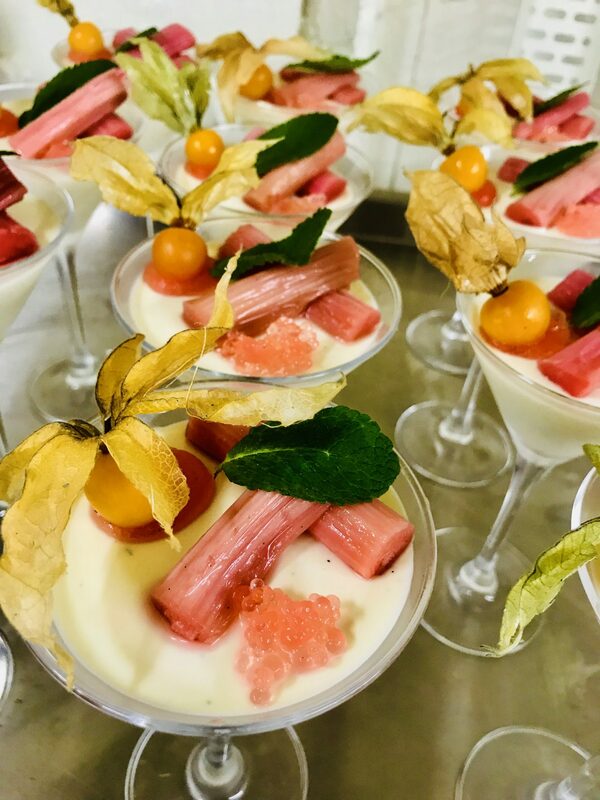 Posh Nosh are very aware of the latest catering trends, and understand that sometimes, you are looking for something outside the box to impress your clients. From a themed “popup” restaurant on your premises to a paella party, spit roast pig or street food, we know what it takes to impress your guests and make your event memorable. 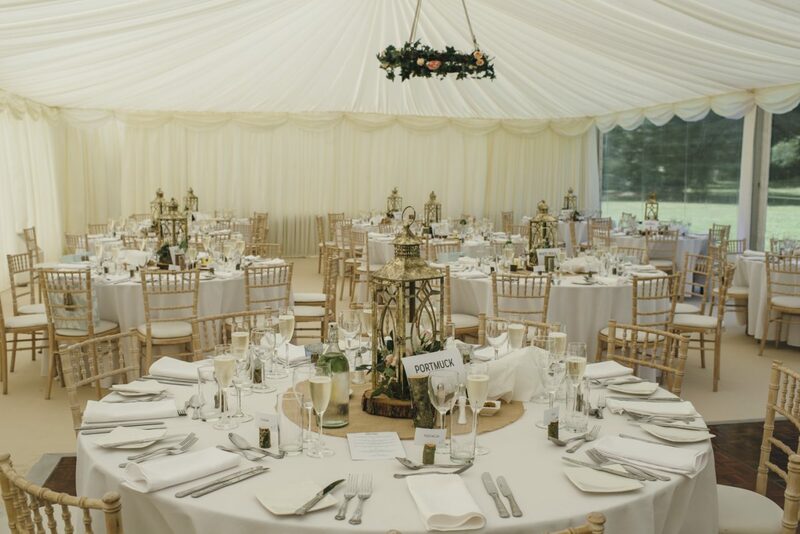 From the moment you enquire to the delivery of your event, our friendly and professional team will work closely with you to ensure that every last detail is taken care of and that your event is a huge success. 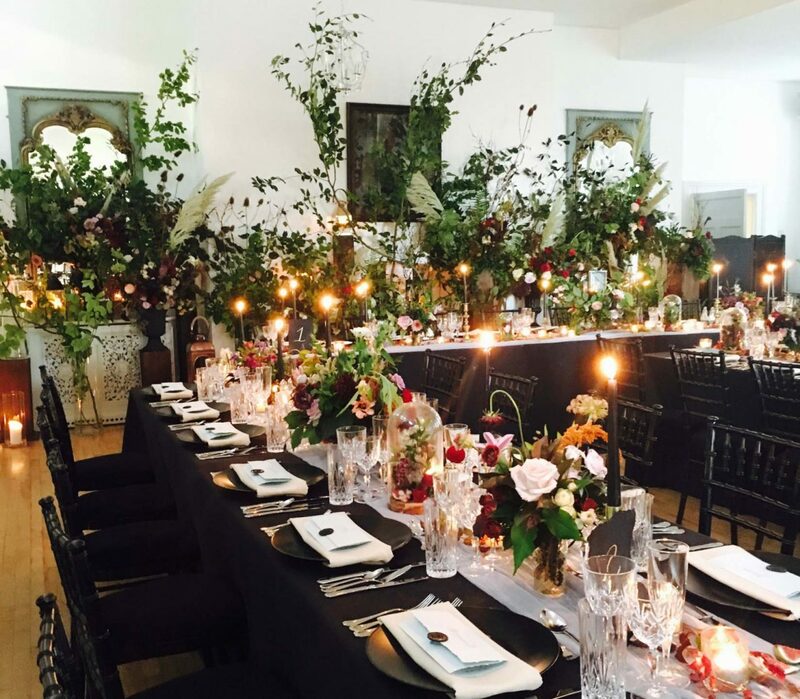 Posh Nosh Ireland | Weddings – Who, What, Where, When, Why?